Decided to test WooCommerce 2.7.0 beta 3 locally for my Ianua Theme. As a theme author it is always important to see if a whole new version works for you or not and if not to fix the issues. I realized a lot of code for single product page display was deprecated as functions got renamed and a lot of calls could not be made directly to the $product class anymore. SoapClient: ❌ Your server does not have the SoapClient class enabled - some gateway plugins which use SOAP may not work as expected. Hide errors from visitors: ❌Error messages should not be shown to visitors. So I knew there were things I had to check out or fix. Just did not realize there were quite a few issues I had to deal with. So I checked product-image.php as that is where I deal with product images as I should. and as stated get_gallery_attachment_ids is outdated or deprecated. So I replaced it by get_gallery_image_ids . And this worked and the image gallery came back again without the error notice. And this worked like a charm. Will do some more testing later on of course. But let’s move on to the other notices shall we? Then I had a product_type called directly notice. Another direct call notice stating this should not be done basically. NB Woo Poly Integrations had similar issues mentioned in a ticket at their Github repo. 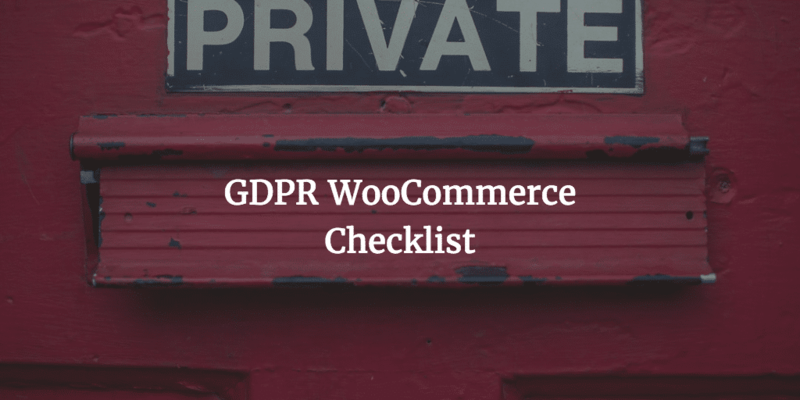 based on /plugins/woocommerce/includes/class-wc-product-simple.php line 33. Again I may need to do some more testing. And now all product were displaying well. 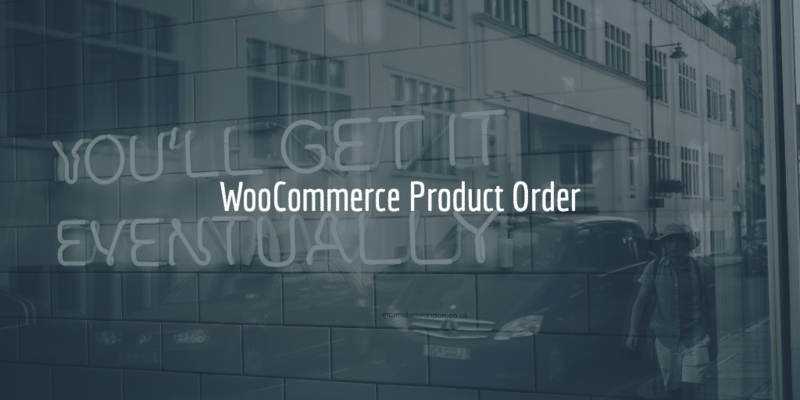 * This template can be overridden by copying it to yourtheme/woocommerce/single-product/photoswipe.php. This as I use my own flex slider based one. That took care of that issue. I may use it for other projects though. Uncaught Error: Option 'ajax' is not allowed for Select2 when attached to a <select> element.